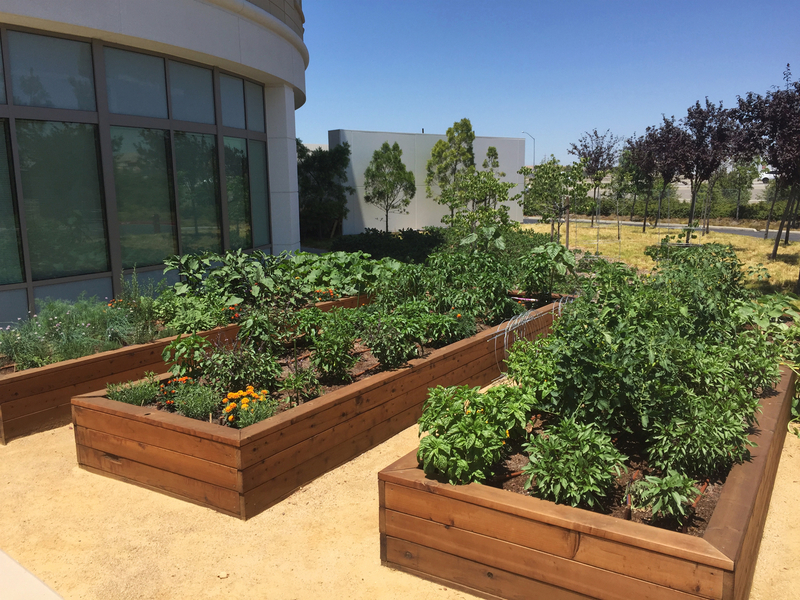 Pleasanton is one of three Oracle sites where we designed, installed and currently maintain edible gardens as an amenity for employees as part of the “Oracle Victory Garden” initiative. 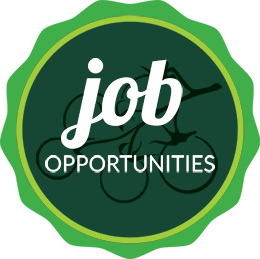 Including over 1,200 square feet of raised bed planter space and two orchards, these sites provide fresh produce for their on-site cafeterias, inspiring seasonal offerings. Garden club workshops make the gardens accessible to employees while providing skills they can take home and apply to their own garden projects.